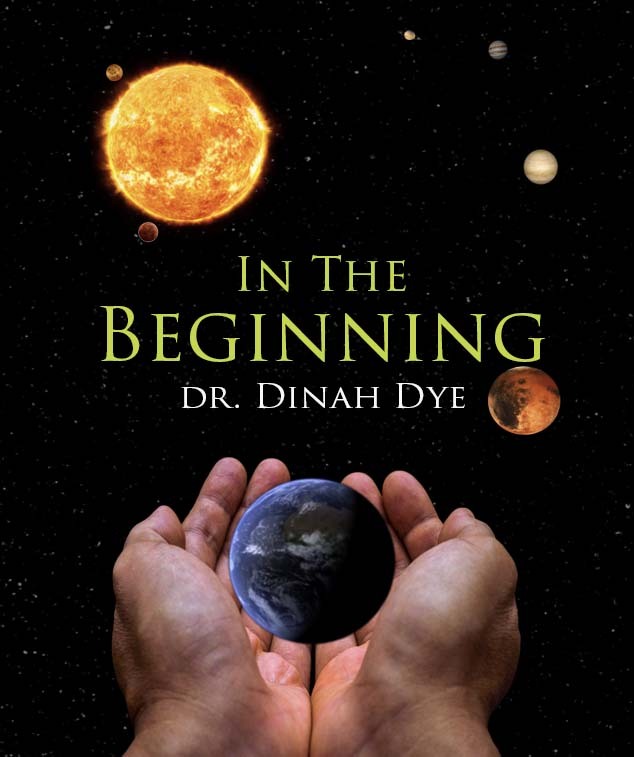 Dr Dinah Dye was raised in a Conservative Jewish home in Ottawa, Canada where at an early age she attended the local synagogue and Hebrew school, celebrated the festivals with her family and enjoyed summers at an Orthodox Jewish summer camp. 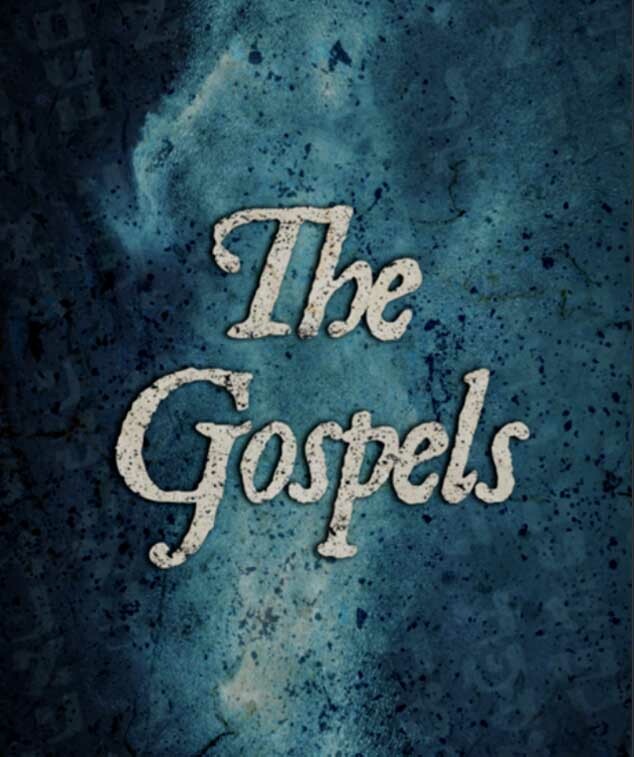 She later spent her teen years and early twenties involved in the New Age movement searching for the truth. She recognized the truth would be based on three things: it would be easy to understand, it would be for everyone and it would be based on love. She met that truth in Yeshua the Messiah in 1979. 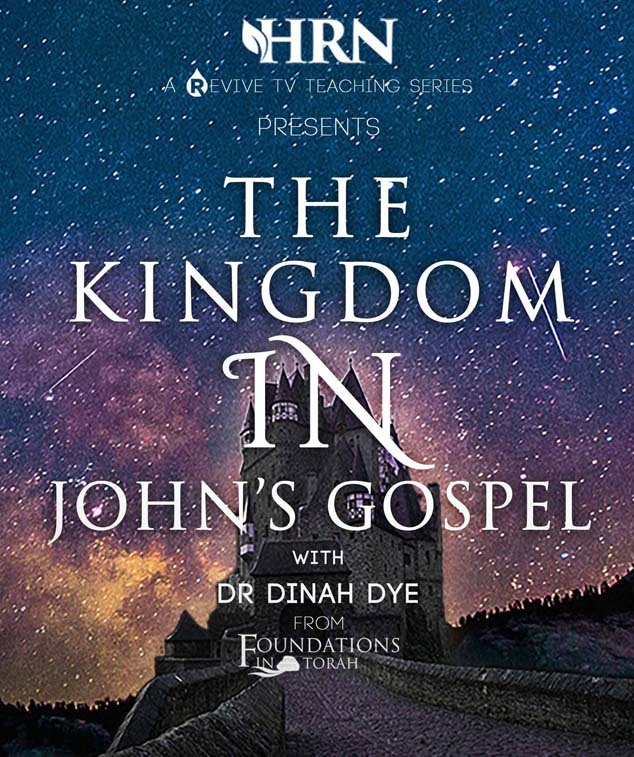 After becoming a believer, Dinah immediately recognized the importance of connecting the Gospels and Epistles to their foundation in the Torah. 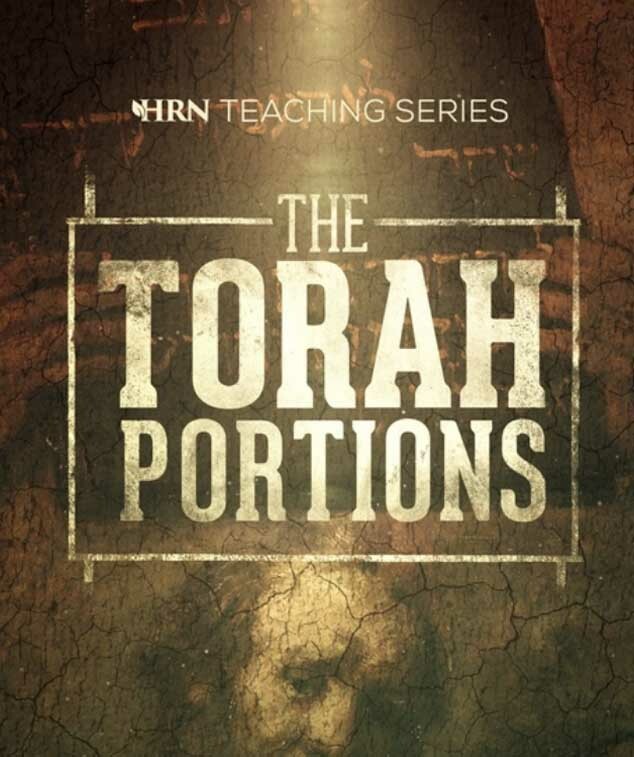 That understanding eventually led to the creation of her website, Foundations in Torah. 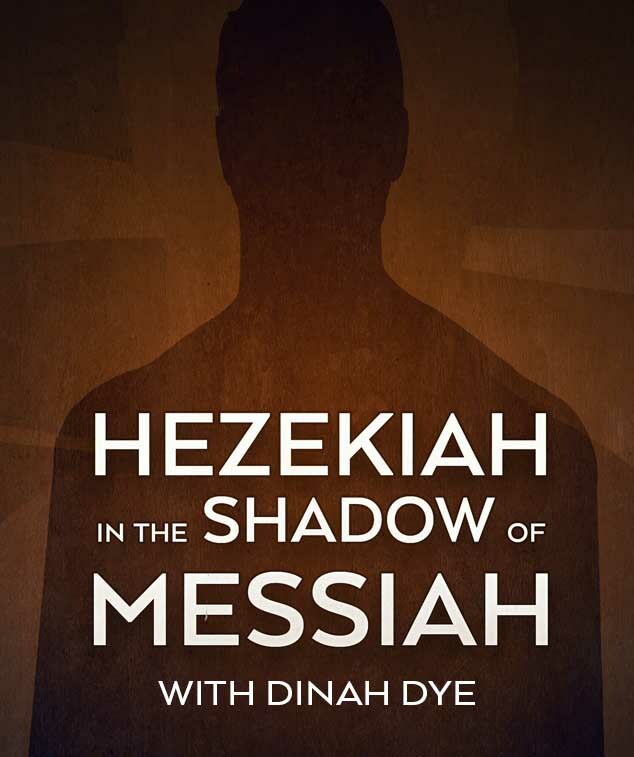 Dr Dye holds a DMIN in Hebraic Studies in Christianity and has been uncovering those connections for over thirty-five years. 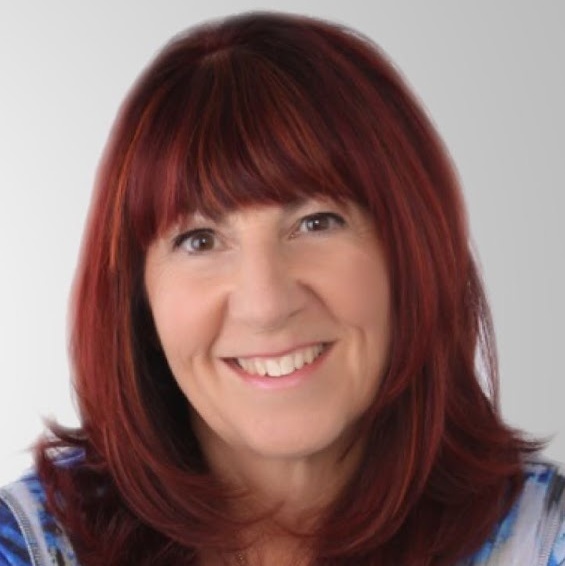 Dinah’s real passion is to help believers research and understand the Hebraic nature of the NT Scriptures. She has created a study program called, “Study to Show Yourself Approved” for those who want to dig deeper. Diana also continues to focus much of her research on The Holy Temple and its services as well as the Hebrew prayer service.